HEIRLOOM. 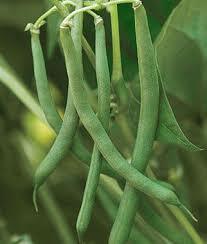 This bush variety stringless snap bean matures early and has superior flavor, color, texture & ease of picking. The standard canning and freezing bean. Very productive. 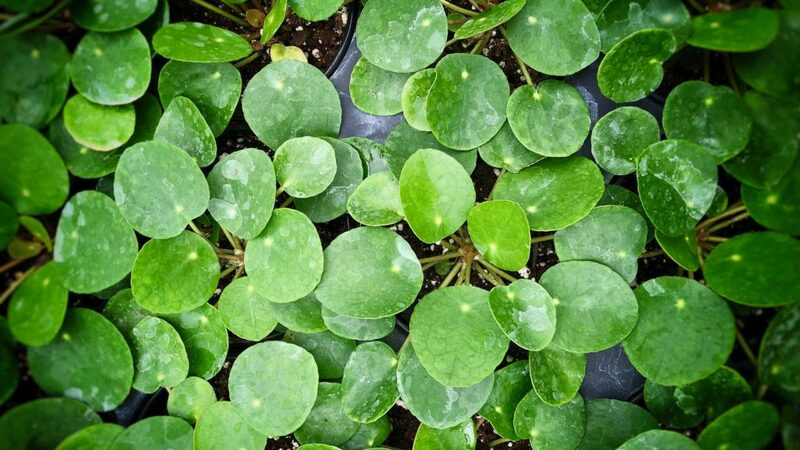 Resists bean mosaic virus. 60 days. Can be resown in mid to late july for late september harvest.